The Kinermony Killer Pig has boar bristles which we think is an improvement to the original dressing. It is an outstanding and versatile pattern throughout the season. A fly to have in your box if you’re heading to the Spey. It is proven to work equally well on other Salmon rivers. 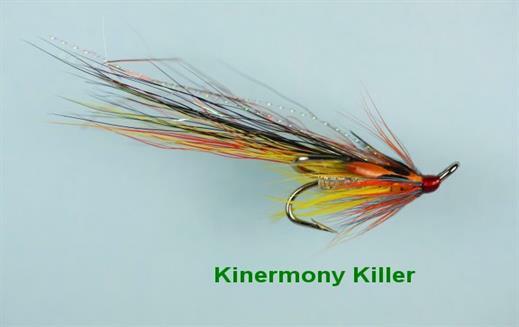 Currently there are no comments about the Kinermony Killer Pig fly pattern from other fly fishermen yet.